Important: You need to install Option Tree plugin for this theme. Please read documentation for more help. 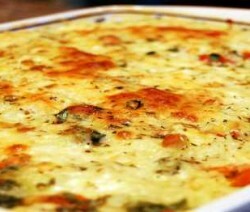 An easy way to make casserole. Try it! you are gonna love it. 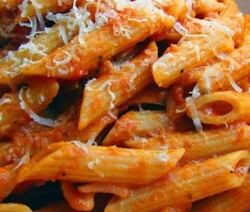 Looking for an authentic Italian recipe? 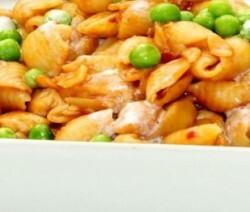 Try Shef.pk's step by step recipe for italian pasta. 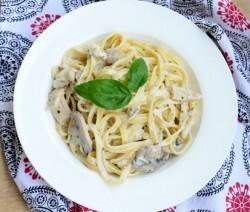 Creamy red sauce seasoned Italian style with garlic and chicken. 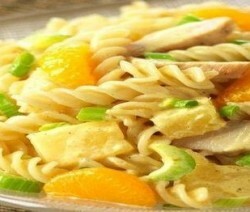 This fresh, citrusy fruity pasta salad makes a delicious light lunch.